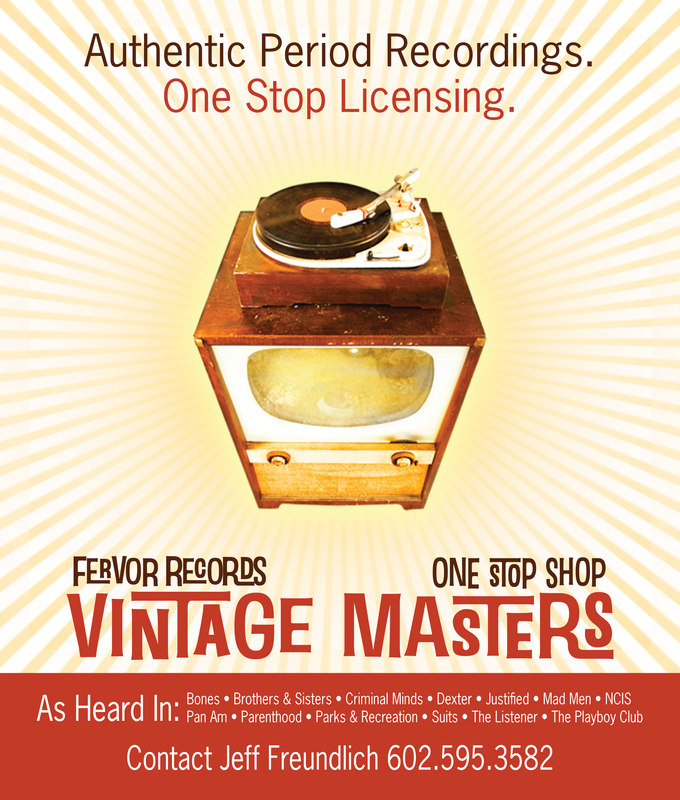 Recently, and by recently I mean right around Christmas, one of my clients called requesting a print ad for The Music Business Registry, Inc. to promote his companies line of Vintage Masters music. Normally I’d put off such foolishness until after the holidays… However, these guys helped me a lot when I was starting out by sending work my way and have referred other business since so I figure I owe them the holiday time. Plus they are great guys. Anywho, this is what inventiveWebs did for them in a pinch for The Music Business Registry’s rag. Next post: How To Create Quality Articles Quickly And Easily + The Super Secret “Cosmo Method” Revealed!